There are days when nothing beats a no-frills Aussie pub, but sometimes we want the best of both worlds. Here are five fine establishments that combine their heritage features with a dash of the new. Located in the formerly industrial suburb of Pyrmont, This old pub lay dormant for over three decades before being restored and reopened earlier this year. Today it offers craft beer and cocktails, a casual dining menu designed by Colin Fassnidge and stylish rooms to stay in, its colourful history celebrated throughout. 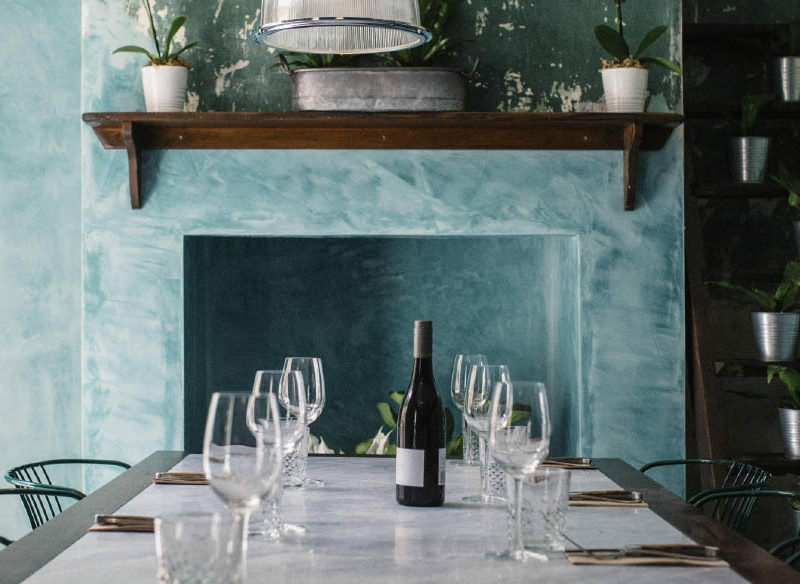 Built in 1852 and located in the riverside village of Jugiong, just off the Hume Highway between Sydney and Melbourne, This country pub is a worthy road trip destination. today it’s home to a restaurant serving local Riverina produce, a bar stocked with fine wine and boutique brews, and an Artisan bakery. The Melbourne Hotel, which first opened in 1897 and is one of Perth’s oldest, has undergone a $40 million reconstruction that blends the building’s grand heritage with modern architecture across 73 guest rooms and five food and drink offerings. Spaces include the Aurora rooftop lounge, the Grand Orient restaurant and De Baun & Co, a pub that pays homage to founder, John De Baun. Once the town’s quintessential country pub, the Royal Mail Hotel in Dunkeld, at the southern edge of the Grampians National Park, has been on the destination dining map for 10 years. The opening of Wickens at Royal Mail in October last year saw a cementing of its reputation, with multi-course menus packed full of produce from the hotel’s kitchen garden. As well as a bar and deck serving good pub fare and city views, plus a 24-hour bottle shop, the Railway Hotel Windsor houses a fine dining restaurant, Highline, led by head chef Simon Tarlington (ex Restaurant Gordon Ramsay, Quay). Ninety per cent of the produce served here is sourced from the owners’ farm, Oak Valley, in the Strathbogie Ranges.